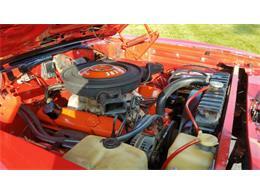 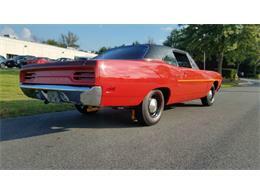 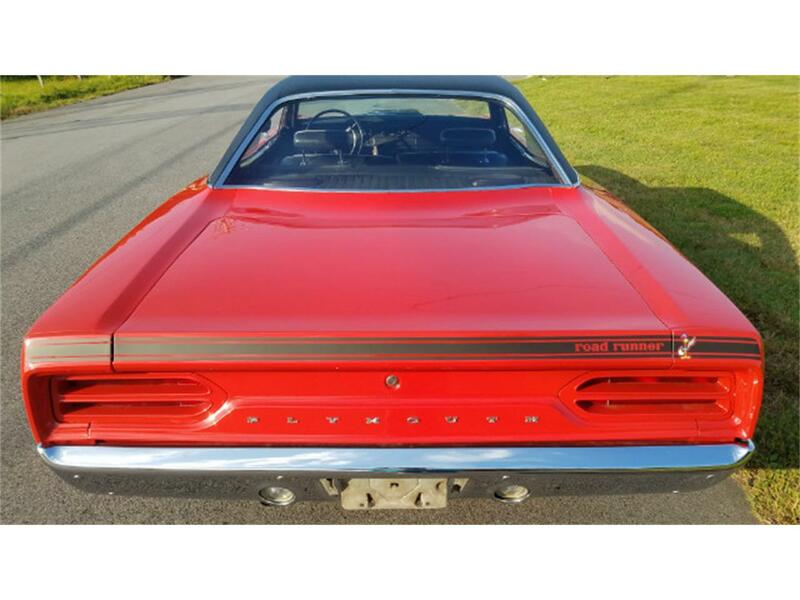 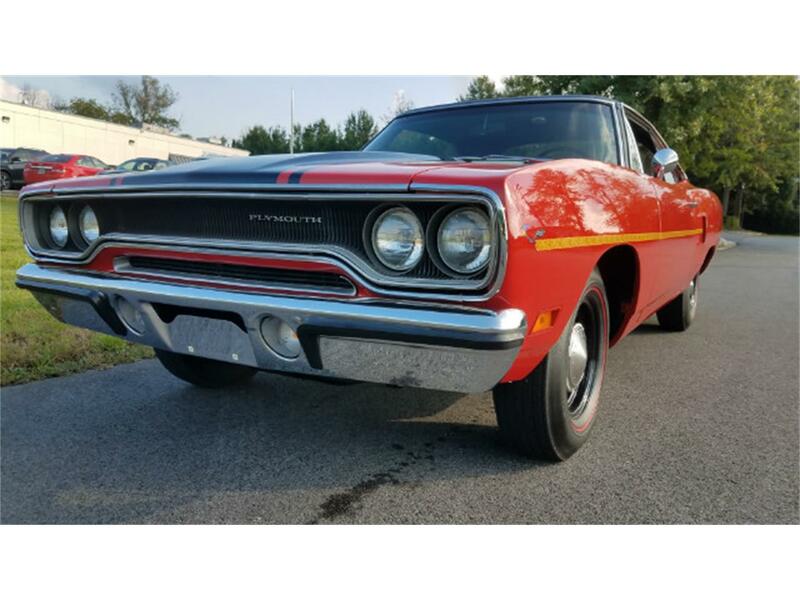 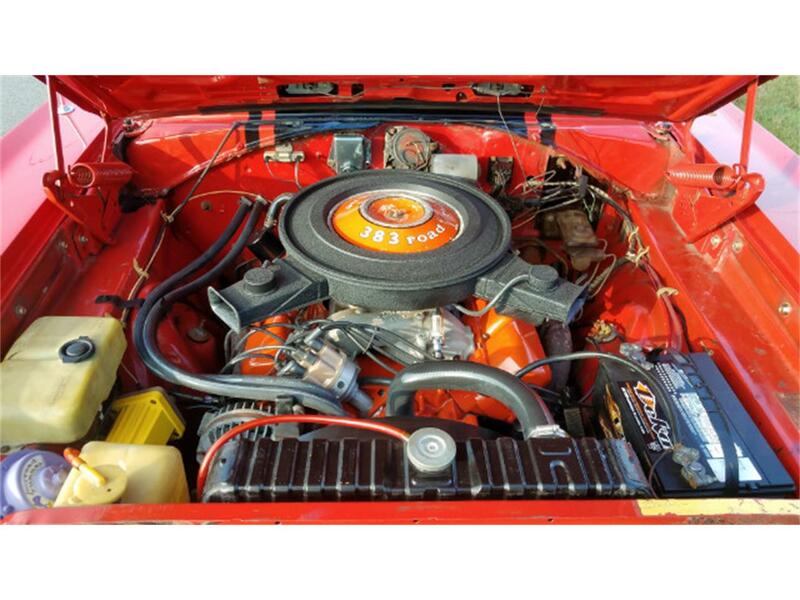 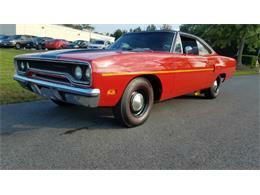 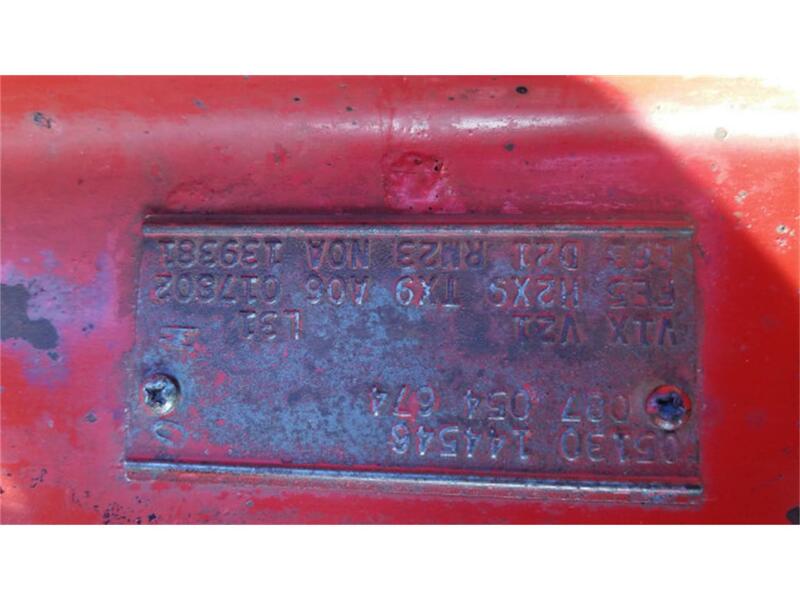 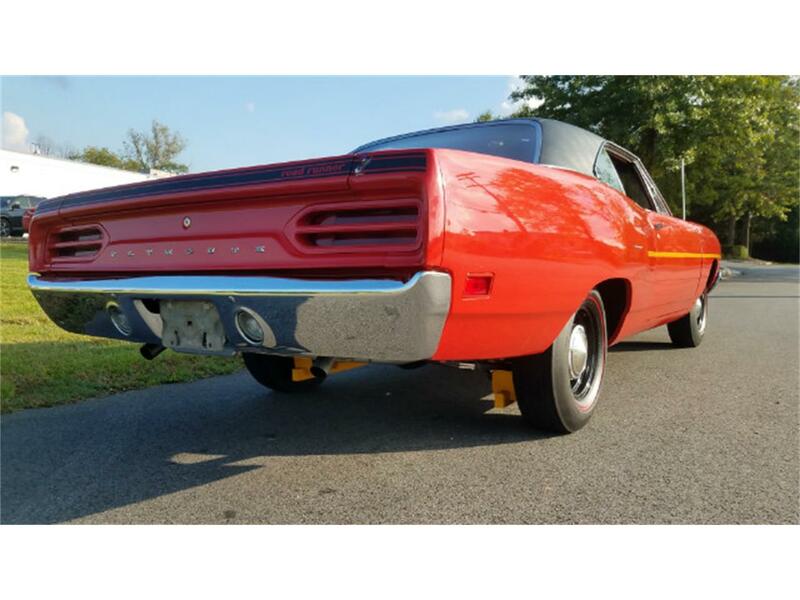 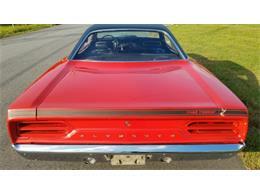 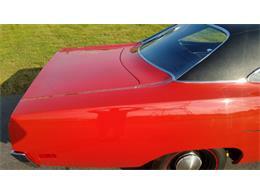 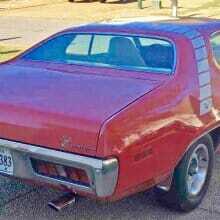 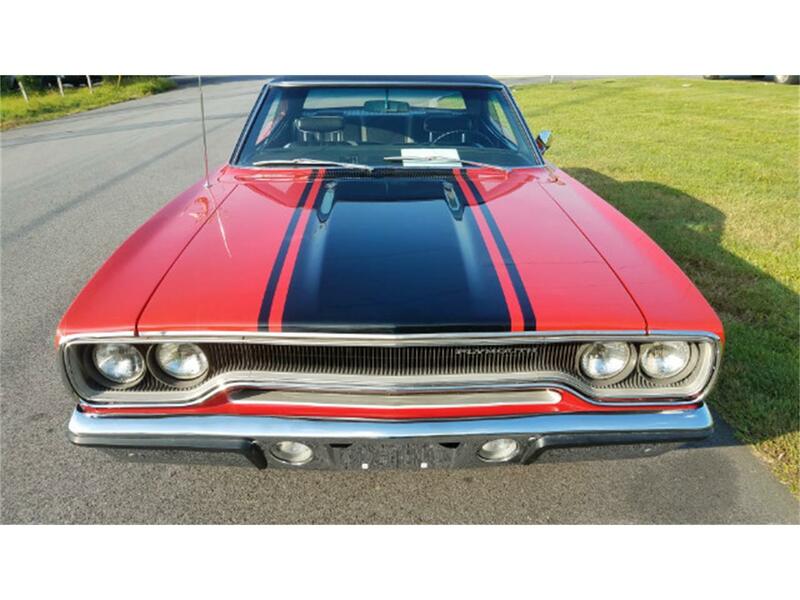 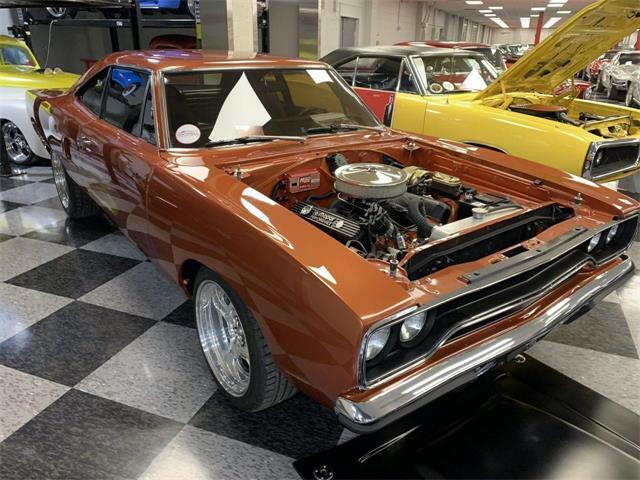 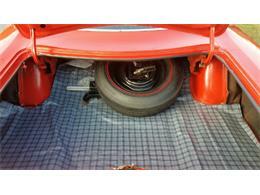 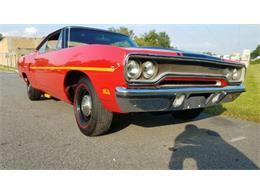 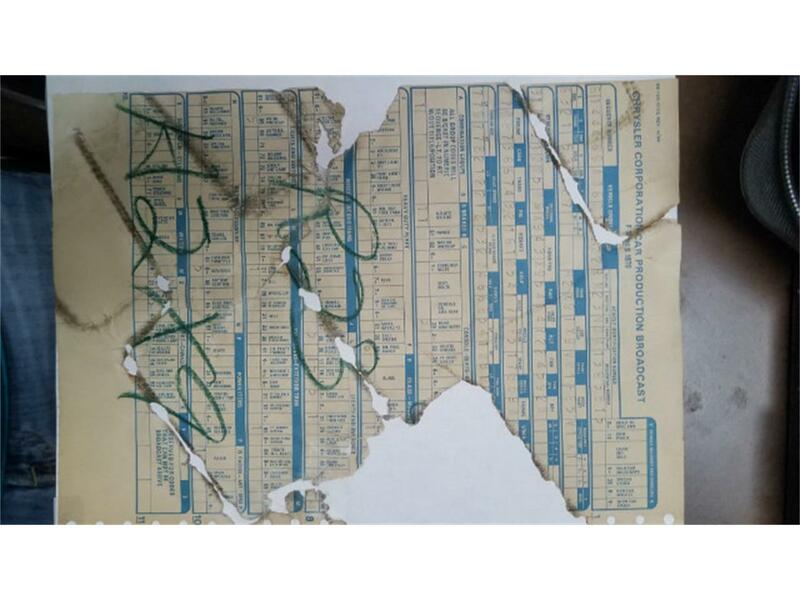 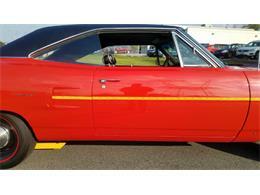 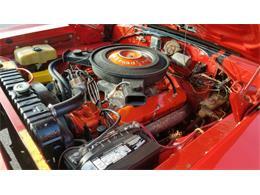 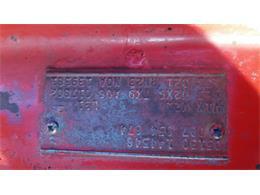 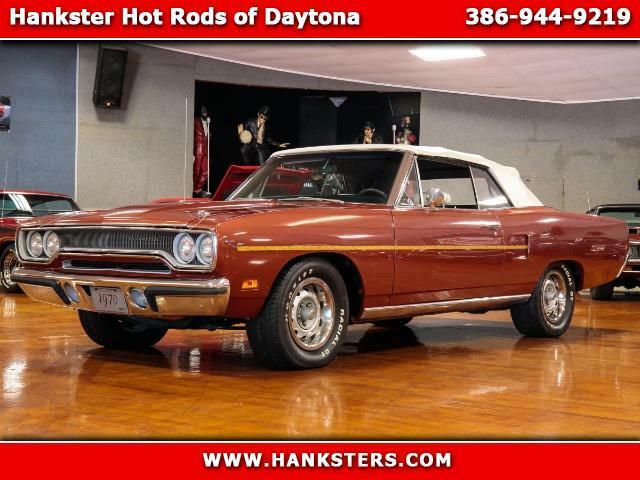 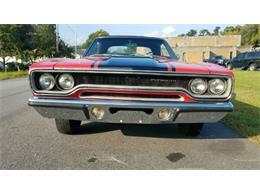 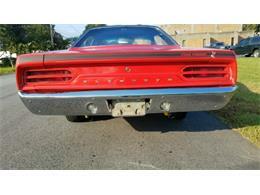 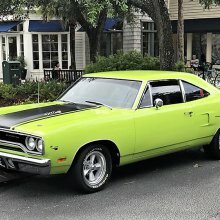 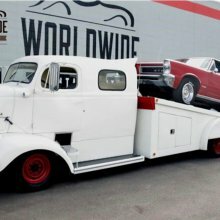 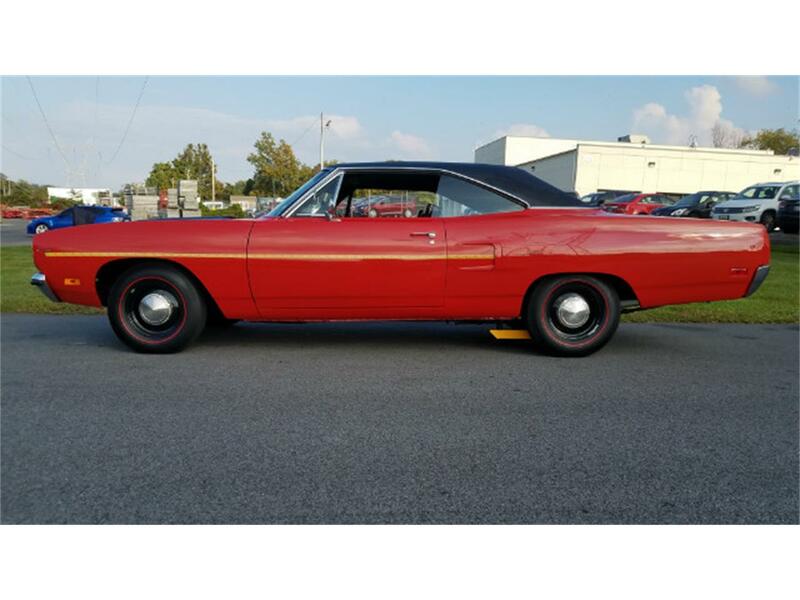 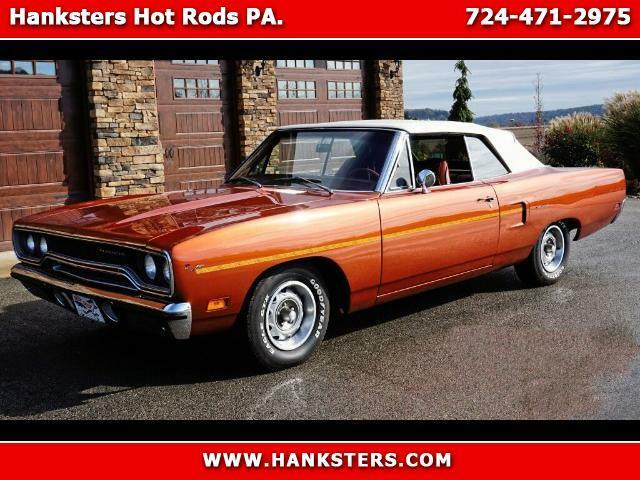 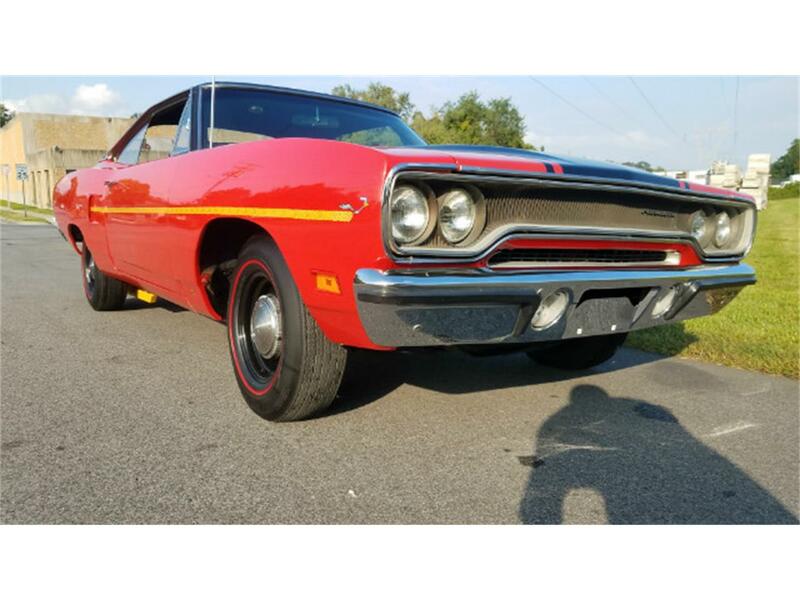 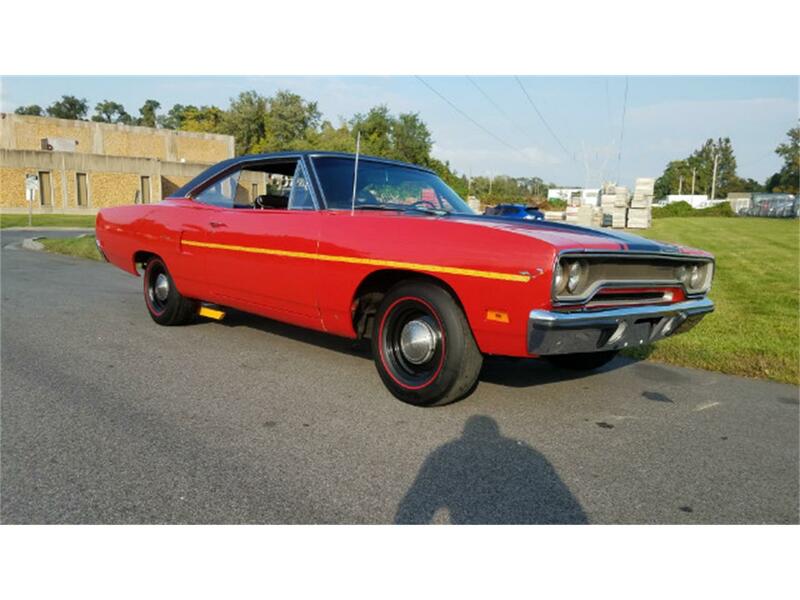 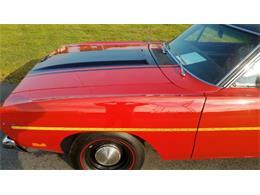 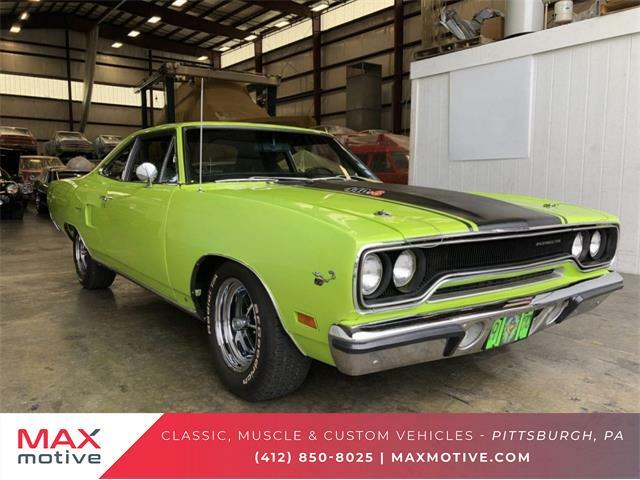 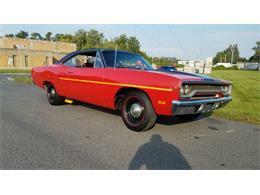 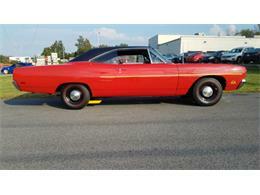 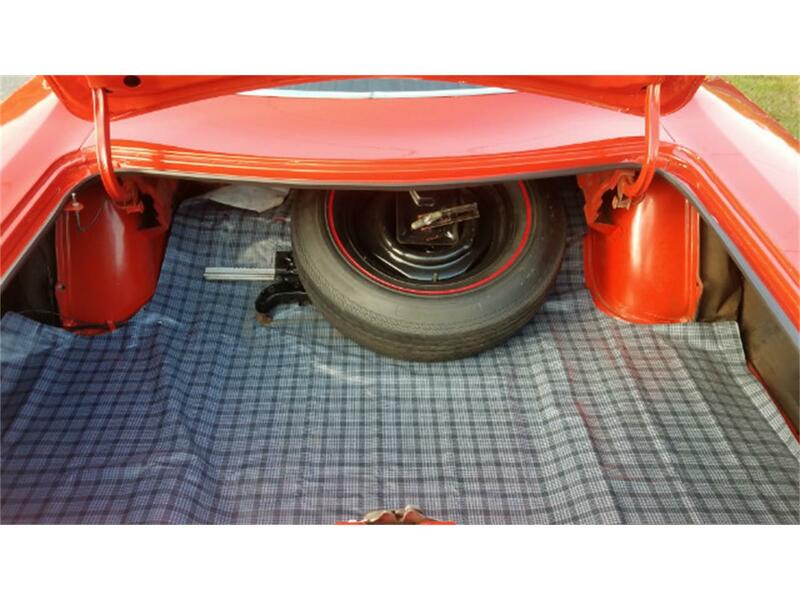 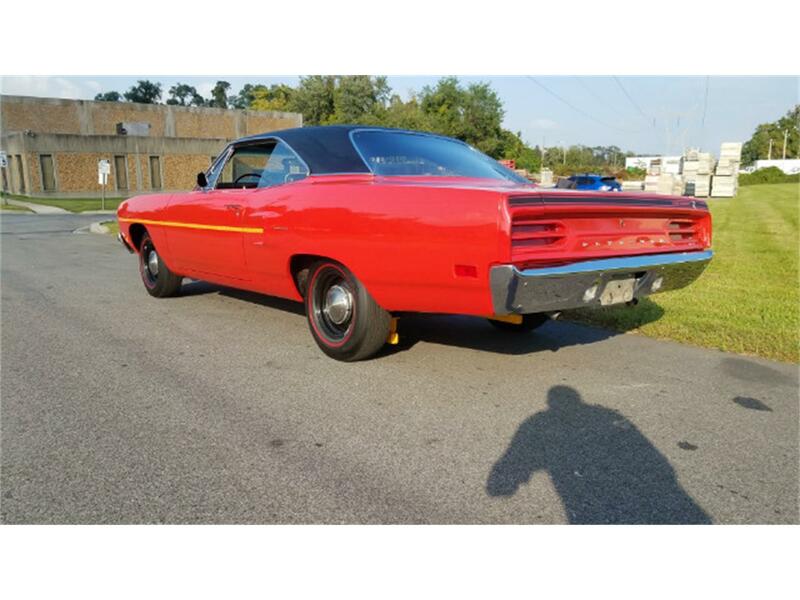 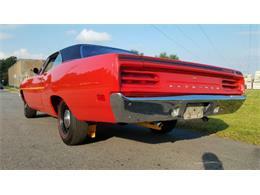 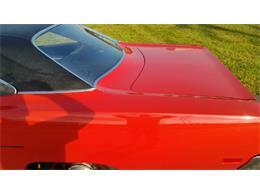 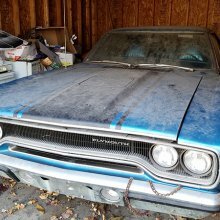 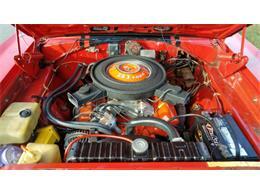 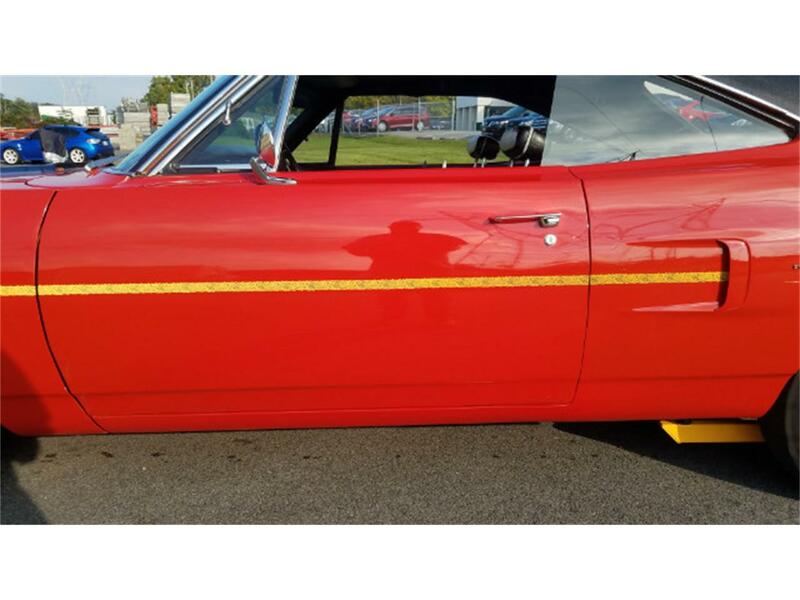 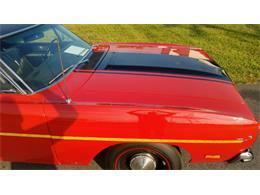 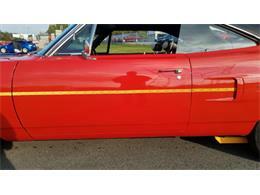 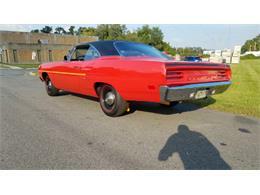 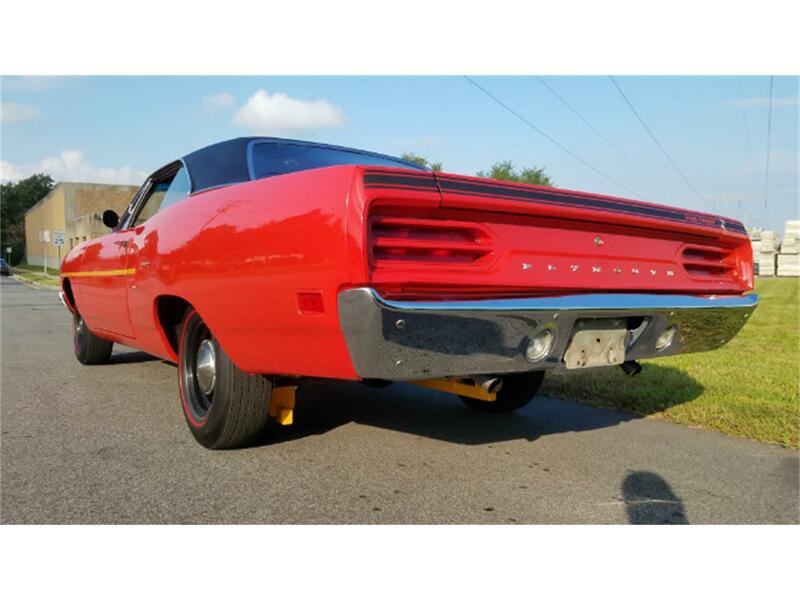 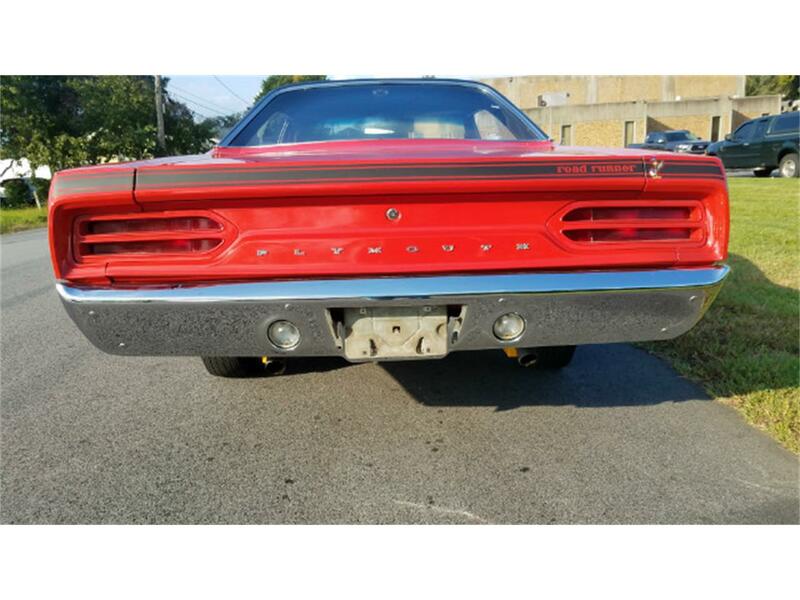 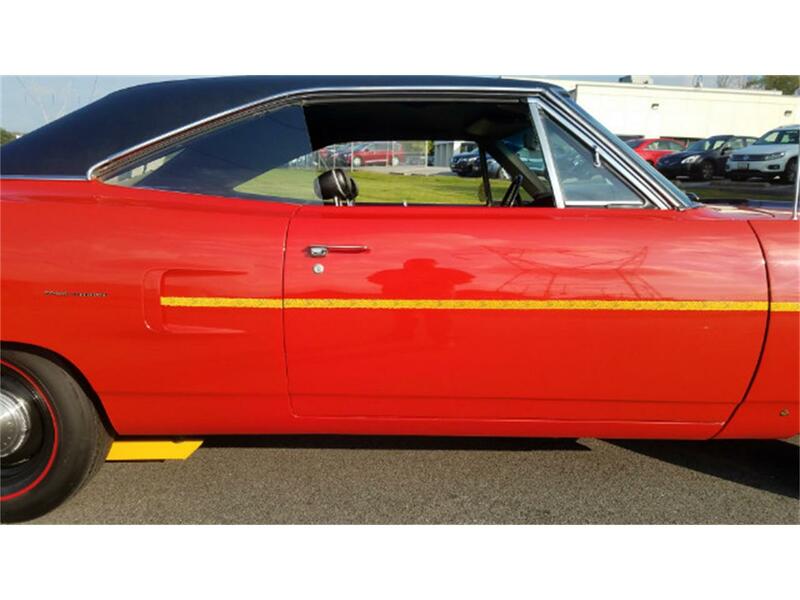 We are excited to offer this Super Original & Documented '70 Road Runner up for sale! 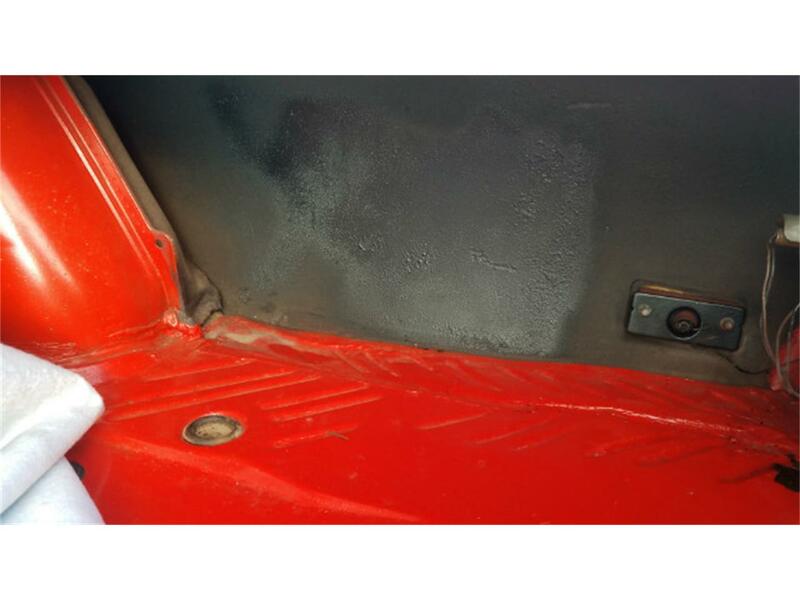 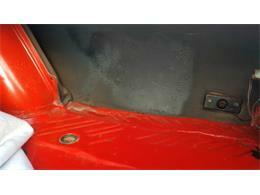 "FE5" Rallye Red 2 stage paint with correct "V21" hood performance treatment. 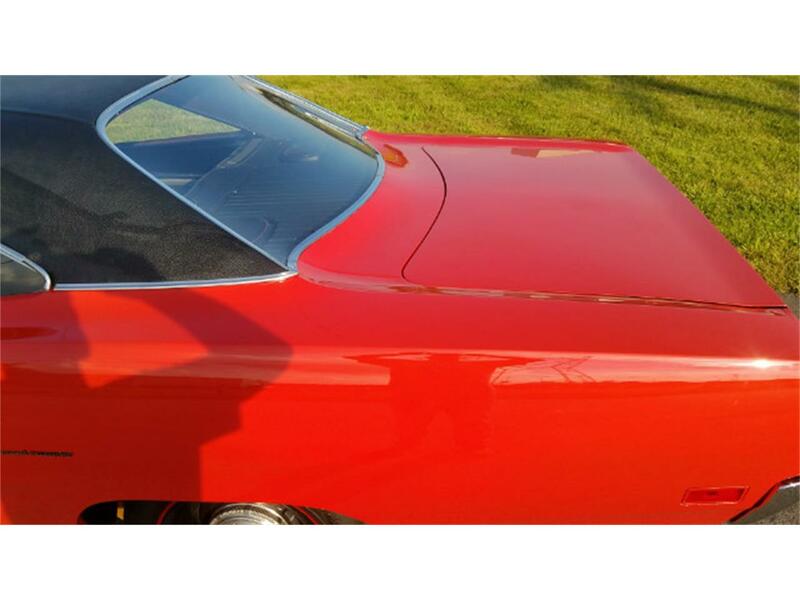 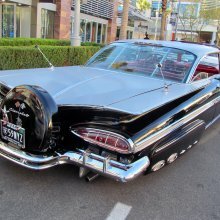 The paint is absolutely gorgeous and show quality throughout. 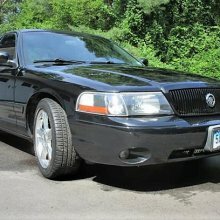 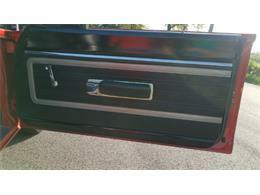 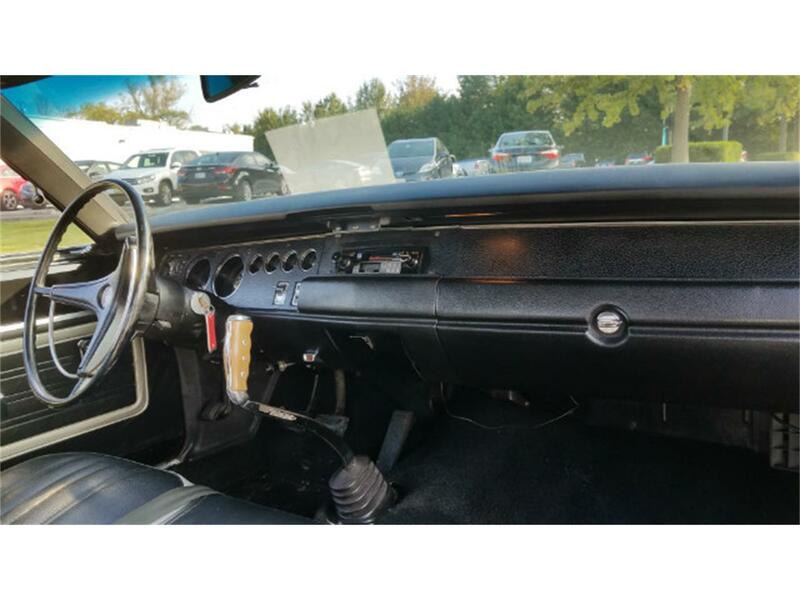 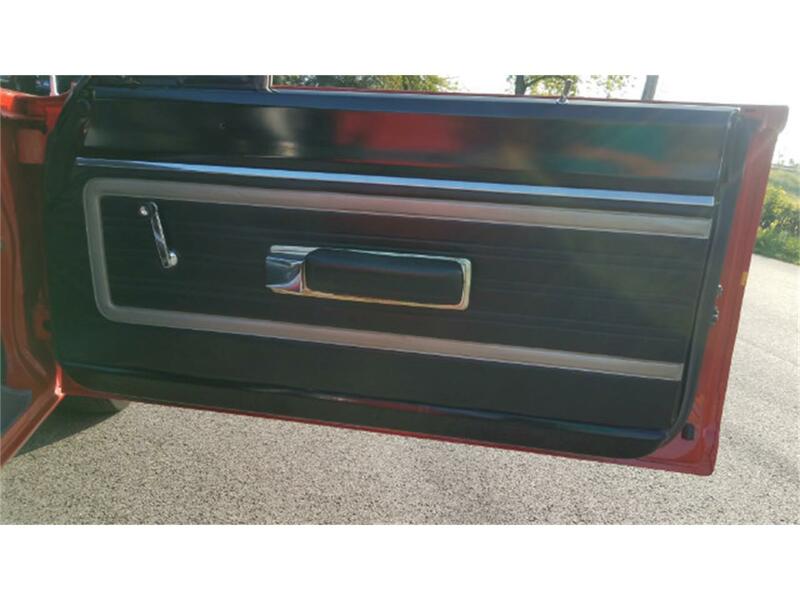 The chrome, trim and weather-stripping has been replaced or redone to new. 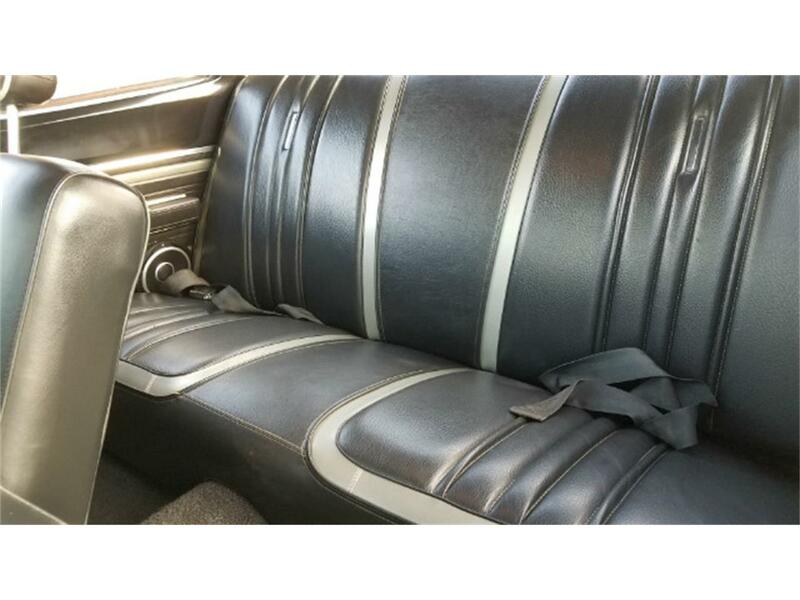 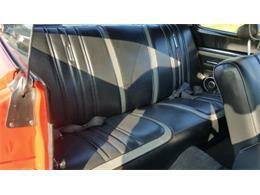 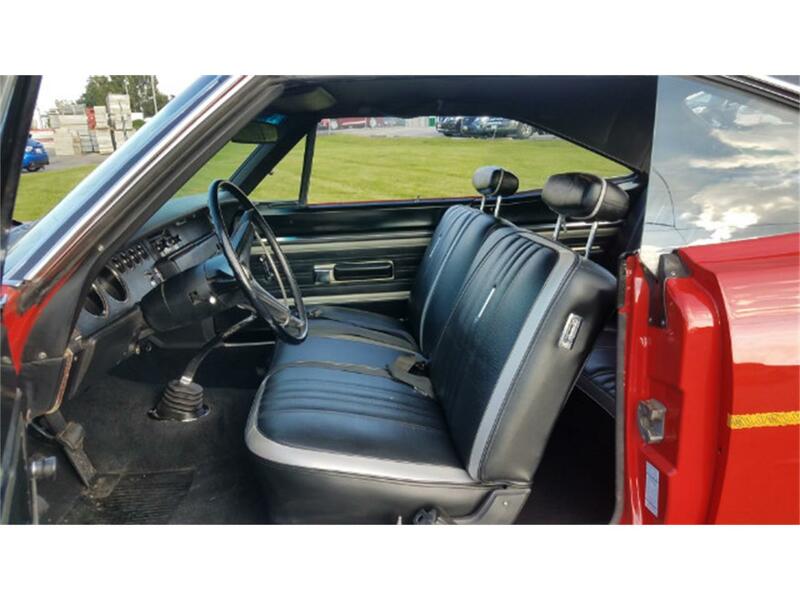 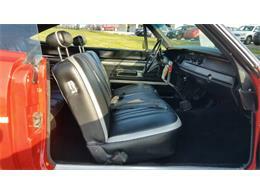 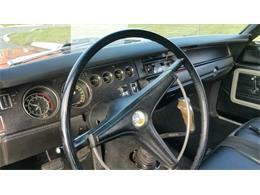 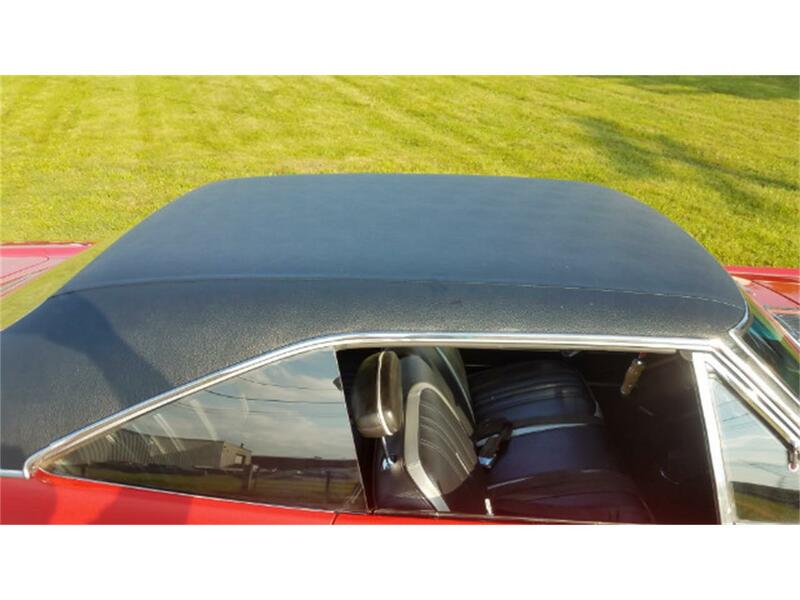 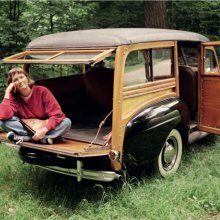 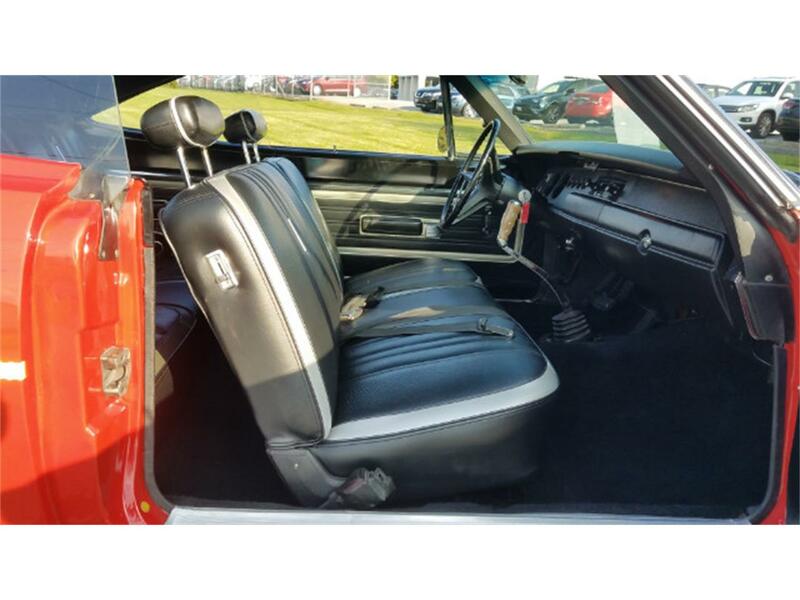 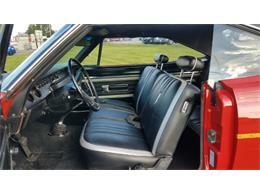 The original vinyl bench seat interior with silver insert is in like new condition and looks awesome. 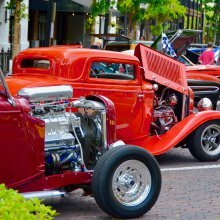 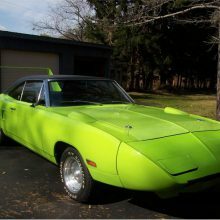 After winning 38 of the 48 major races during the 1970 NASCAR season, the 1970 Plymouth Superbird was outlawed from NASCAR the following year. 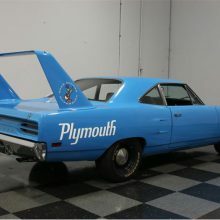 The 1970 Plymouth Road Runner Superbird is hailed as the “holy grail” of Plymouths and the most sought after of their line of raw-powered Muscle Cars.